The $13.9 million Wanaka Recreational Centre officially opened on 11 July 2016. RCP have provided comprehensive project management services for the Centre since the design phase began in 2012 and have assisted the Queenstown Lakes District Council with their ongoing public consultation. The Centre is Stage 1 of an overall masterplan for the precinct and provides flexible indoor space providing options for 2 basketball courts, 2 netball courts, 3 volleyball courts, 4 badminton courts, 2 tennis courts, seating for 250 or can be configured as a banquet hall hosting 600. The new facility also provides for fully fenced multisports turf which will open in December 2016. Configurations include a hockey pitch, 3 x netball courts and 3 x tennis courts. Stage 2 will deliver an indoor heated swimming pool, scheduled for completion in September 2017. 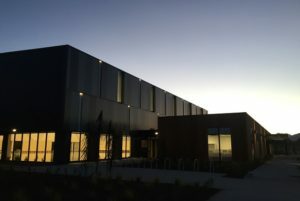 The Wanaka Recreational Centre is welcomed by the local communities and provides year round sporting opportunities and function space due to expansive underfloor heating in the main auditorium. A new pedestrian and cycle path is under construction and will provide additional access to the centre. RCP are proud to have been involved in the delivery of this much needed community asset and look forward to delivering the next stage of the comprehensive sporting complex – an indoor heated swimming pool. 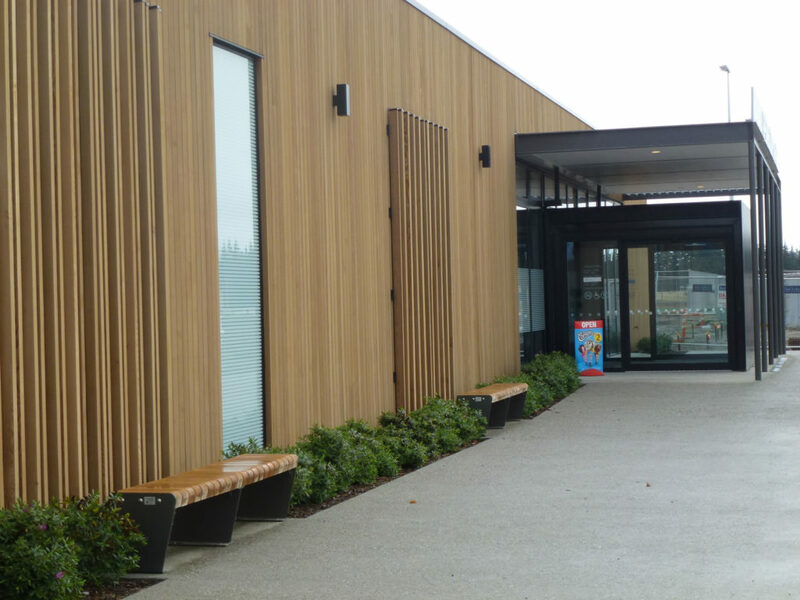 Media coverage of the Wanaka Recreational Centre can be found here.